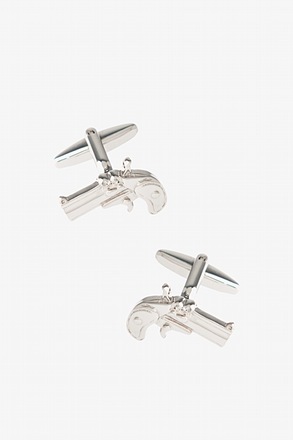 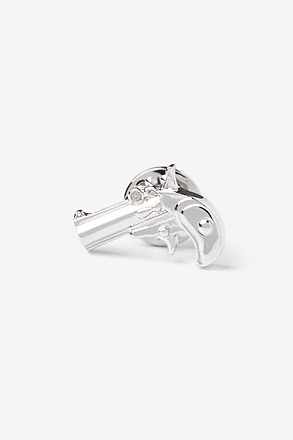 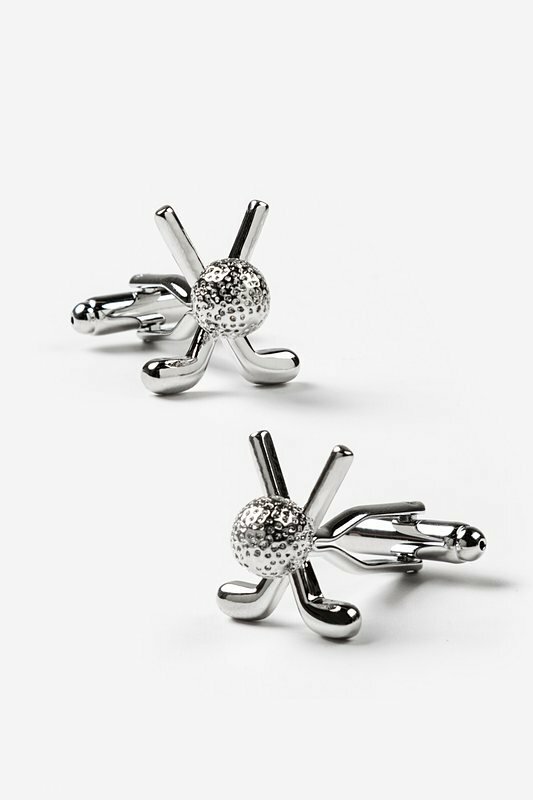 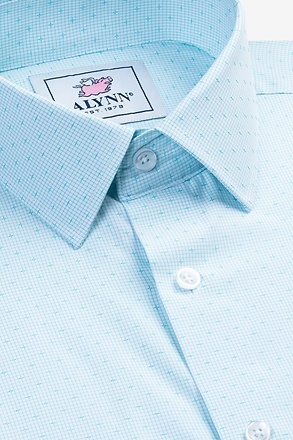 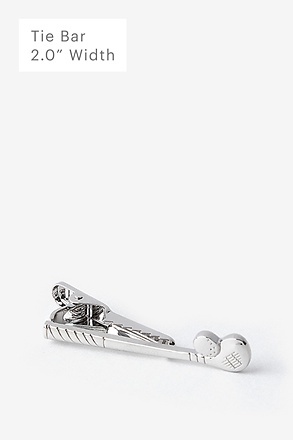 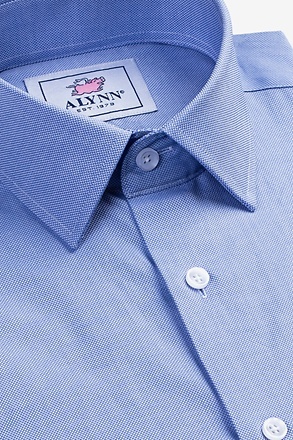 Show off your love of the game with our Golf Club Crossing Cufflinks in Silver. 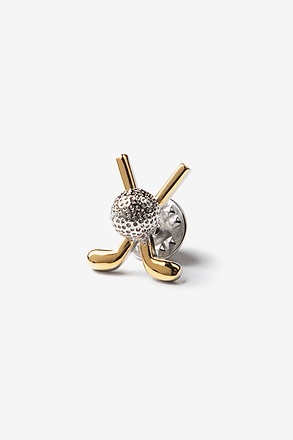 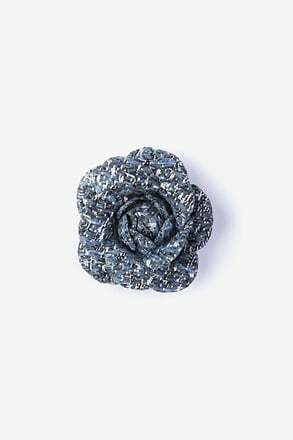 Made of polished metal, these cufflinks are destined to be a fun conversation-starter... read more Show off your love of the game with our Golf Club Crossing Cufflinks in Silver. 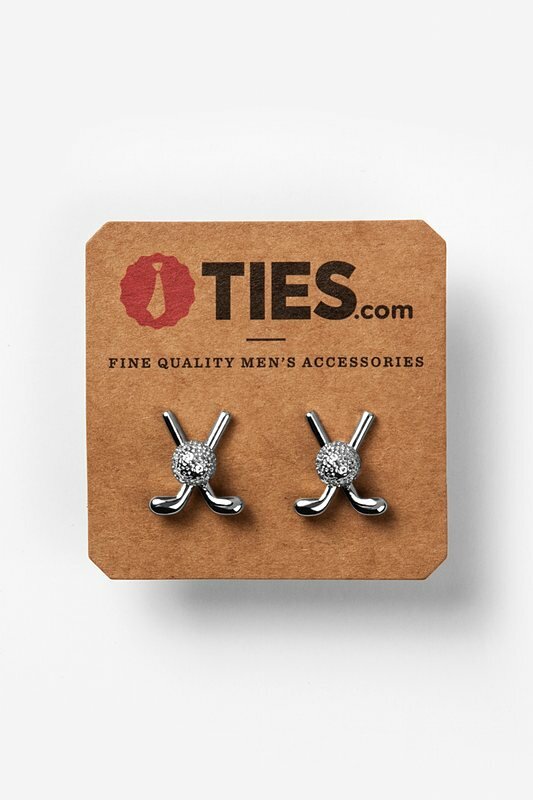 Made of polished metal, these cufflinks are destined to be a fun conversation-starter for any man that appreciates a little tee time.